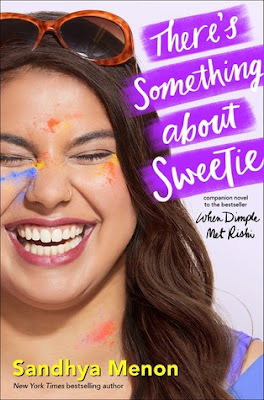 The irresistible companion novel to the New York Times bestseller When Dimple Met Rishi, which follows Rishi’s brother, Ashish, and a confident fat athlete named Sweetie as they both discover what love means to them. Ashish Patel didn’t know love could be so…sucky. After he’s dumped by his ex-girlfriend, his mojo goes AWOL. Even worse, his parents are annoyingly, smugly confident they could find him a better match. So, in a moment of weakness, Ash challenges them to set him up. 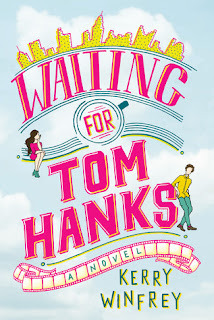 Are you, like me, SO EXCITED for this book?? I absolutely loved When Dimple Met Rishi, and I'm super excited for Ashish's story!! I can't wait to get started on it, and hopefully soon! 10 00 p.m.: Lucky is the biggest K-pop star on the scene, and she's just performed her hit song "Heartbeat" in Hong Kong to thousands of adoring fans. She's about to debut on The Tonight Show in America, hopefully a breakout performance for her career. But right now? She's in her fancy hotel, trying to fall asleep but dying for a hamburger. 11 00 p.m.: Jack is sneaking into a fancy hotel, on assignment for his tabloid job that he keeps secret from his parents. On his way out of the hotel, he runs into a girl wearing slippers, a girl who is single-mindedly determined to find a hamburger. She looks kind of familiar. She's very cute. He's maybe curious. 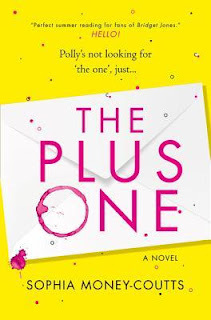 Confession: I have never read a book by Maurene Goo before! 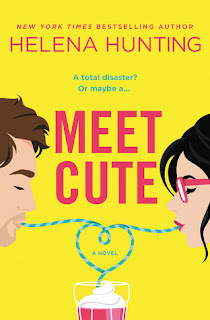 This book sounds really cute, and the perfect book for my first Maurene read. I'm super excited to start it! Do you have a particular type of book that you love to read on rainy days? and on sunny day, and any other kind of day! Here are just a few books that I would love to read on a rainy day!! Those are just a few of the books I'd love to curl up with on a rainy day!! What books do you like to read when it's rainy out?? I have had a copy of Lilac Girls by Martha Kelly Hall sitting on my bookshelf for the longest, but have not yet had the opportunity to pick up the book. When I discovered Lost Roses, I knew I wanted to read both books as soon as possible. 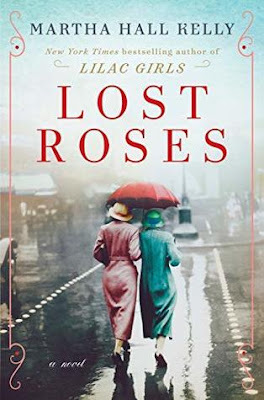 I had hoped to read Lilac Girls first, but then I discovered that Lost Roses was a prequel, so I decided to start with it. (I’m not sure if everyone should read the books this way, that is just the way that I decided to read them.) I am just thrilled to have finally read something by Martha, and I can’t wait to read more! As I mentioned above, Lost Roses is the prequel to Lilac Girls, even though the story was written after Lilac Girls was published. I have to be completely honest and tell you that I have not read very many books set during World War I, and I actually have very little knowledge on anything other than the US parts of it. Lost Roses was set during that time period, and focuses mainly on the Russian aspects of the war. 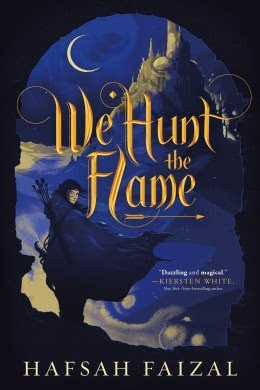 That made the storyline for this book very interesting for me, as I love learning something new, even when it is super hard to read about, (and some parts of this book were definitely hard to read). I had no idea that any of the stuff in this story had actually happened, and about it was definitely an eye-opening experience for me. Overall; I am so thrilled to have read Lost Roses, as I have wanted to read something by Martha Hall Kelly for the longest! I am now even more excited to read Lilac Girls, which I am hoping to get to as soon as I possibly can. I will also be on the lookout for more books by Martha in the future! 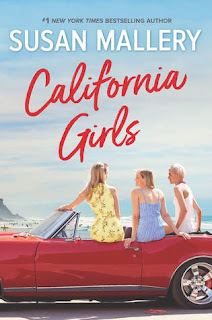 I am ALL about reading summer themed books at the moment, so when I discovered One Summer in Paris by Sarah Morgan, I knew I would have to add it to my reading list! 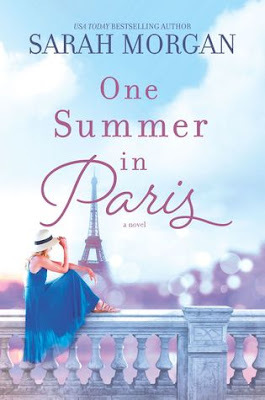 I have had a few of Sarah’s books on my TBR for a while now, but have not had the opportunity to read them yet, and One Summer in Paris sounded like a great place to start! Another thing I really enjoyed about this book was the characters. 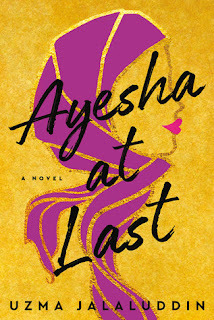 The story is told from a couple of different ladies’ viewpoints, which I enjoyed, and though each lady was from different age groups, I still managed to relate with each of them. (I love when that happens!) I think I related to Graces story the most, and I enjoyed watching her character grow over the course of the story. 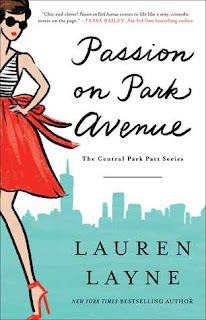 Overall; One Summer in Paris is a quick, interesting read, and it was just the book I needed to kick off my summer reading list! 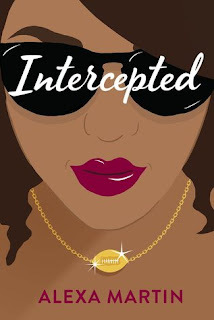 I am definitely now excited to read more of Sarah’s books, and I do believe I will be checking out How to Keep a Secret and the From Manhattan with Love series soon! 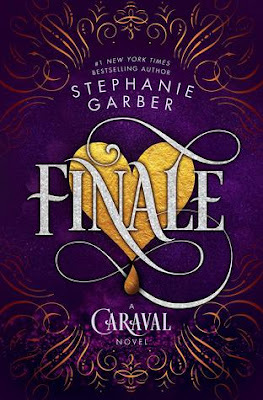 Welcome, welcome to Finale, the third and final book in the #1 New York Times bestselling Caraval series! Welcome, welcome to Caraval...all games must come to an end. Whooo! Is anyone else super curious for this book? I'm dying to know how the series is going to end. I can't wait to get started on this!! People lived because she killed. Does this sound really awesome, or what?? and I absolutely can't wait to read it myself! Kellan Renard, crown prince of Balavata, is walking a thin line between political success and devastating violence. Newly returned from boarding school, he must find a bride among the kingdom’s head families and announce his betrothal—but escalating tension among the families makes the search nearly impossible. He’s surprised to discover that the one person who makes him feel like he can breathe is Blue, the girl who once ruined all his best adventures. I adore the Ravenspire series by C.J. 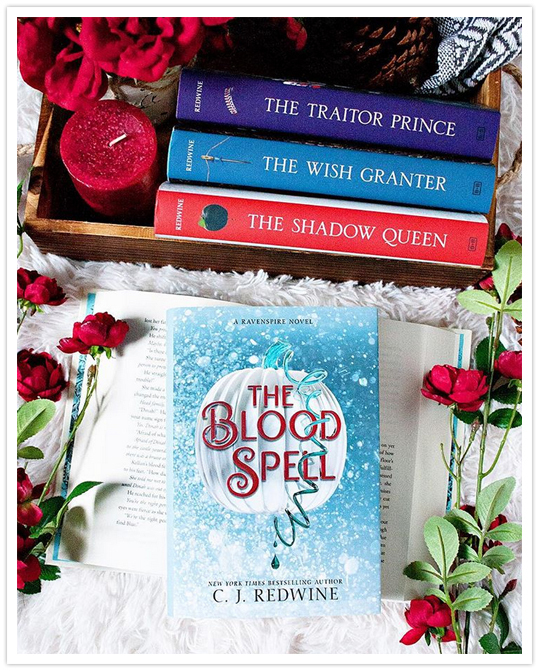 Redwine, and I have been waiting for *the longest* to get my hands on The Blood Spell, the fourth book in this awesome series. This series of retellings has had me hooked from the very first book, and I am always eagerly anticipating when a new book is due to release. The Blood Spell was an excellent addition to this awesome series, and I’m so thrilled to have it in my collection!! I also really loved the storyline for the book. Being a retelling, it felt both familiar, yet uniquely new as well. I love the story of Cinderella, and I have only read a handful of retellings of the book so far, and this book is by far one of my favorites. I especially love that the story had a magical feel to it. That gave it such an interesting twist! Overall; If you haven’t noticed, I really, really enjoyed The Blood Spell! While I love all the books in this series, The Blood Spell and The Shadow Queen are definitely my favorites so far, and I will most definitely be re-reading all of these books soon. 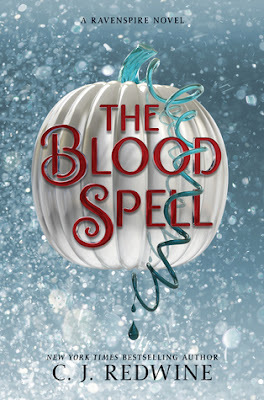 I don’t know if The Blood Spell is the last book in the series, but I am really hoping that it’s not, because I would love to see C.J. 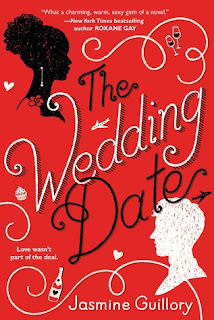 write even more retellings to add to this collection! If you’ve not yet checked out the books, and are fans of a good retelling, or just fans of awesome stories in general, you should definitely check out The Ravenspire series!! but I still wanted to feature it because I can't *wait* for my finished copy to arrive! It's going to look so pretty sitting next to The Kiss Quotient on my shelf! Olive is always unlucky: in her career, in love, in…well, everything. Her identical twin sister Amy, on the other hand, is probably the luckiest person in the world. Her meet-cute with her fiancé is something out of a romantic comedy (gag) and she’s managed to finance her entire wedding by winning a series of Internet contests (double gag). 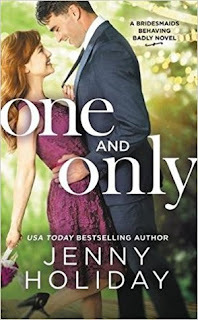 Worst of all, she’s forcing Olive to spend the day with her sworn enemy, Ethan, who just happens to be the best man. 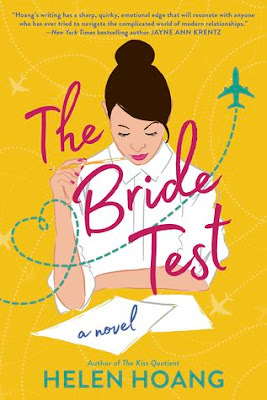 Olive braces herself to get through 24 hours of wedding hell before she can return to her comfortable, unlucky life. But when the entire wedding party gets food poisoning from eating bad shellfish, the only people who aren’t affected are Olive and Ethan. And now there’s an all-expenses-paid honeymoon in Hawaii up for grabs. 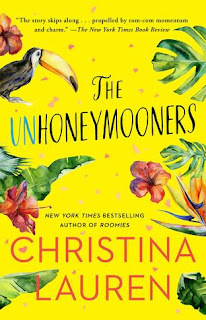 I absolutely LOVE Christina Lauren, and I have never been disappointed by one of their books!! I snagged an e-Arc of this a while back, but I'm trying to wait a little longer before I start it. I just know that I'm going to love it as well, and I can't wait to add it to my collection also! Those are my picks for this week... Now it's your turn! 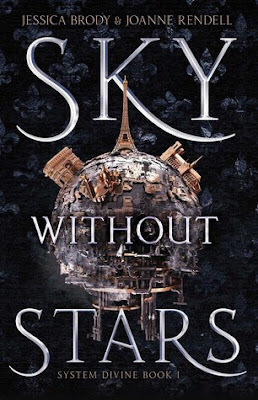 I was very much intrigued by Sky Without Stars by Jessica Brody and Joanne Rendell, partially because of the interesting cover, and partially because it was co-written by Jessica Brody. I’ve read a few books that I enjoyed by Jessica so far, so of course I wanted to check out this new book by her. Sky Without Stars was definitely an interesting read. Let me start by saying that Sky Without Stars is a retelling of Les Misérables, a story which I know absolutely nothing about. (I have not read the book, nor watched the movies, or anything else. I know next to nothing about the story, expect that Anne Hathaway was in the movie.) That being said, I was still pretty excited to start the story, AND as I read it, I found myself getting more and more curious about the original, and how this retelling compared. (I doubt that I will read the original anytime soon, but we’ll see…). So even though I didn’t know anything about the original story, I still thought this retelling was very interesting. I especially enjoyed the sci-fi aspect to the storyline. I’ve just recently started reading more and more sci-fi, and I always enjoy an author’s take on the genre. The world-building was very interesting, as were the characters in the story. (Of course I had to stop reading the story multiple times to look up who was who, and though the characters have different (yet similar) names to the original cast, I still managed to figure out who was who.) The book ends with a pretty big cliffhanger, and I’m pretty curious to know what’s going to happen next. Overall; Sky Without Stars was a really interesting read. It did take me a while to get through the book, as it was pretty massive, but I did enjoy the story, and I’m curious to see what will happen next. (I assume this will be a series, but I do not know if it will be a duology or a trilogy.) Fans of Les Misérables will probably appreciate the retelling parts more than I could, having not read the original. I hope you all enjoy the book if you decide to read it! Happy First Day of April, Bookworms!! 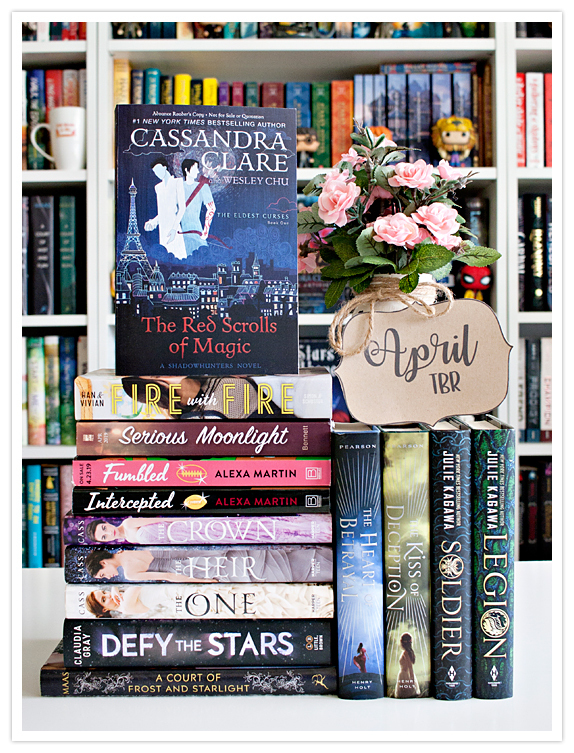 Do you have an awesome TBR picked out for this month?? Here's what I plan to read in April!! and a few pre-orders that I'll be reading as well! That's all for me for April... What's on your April TBR?? 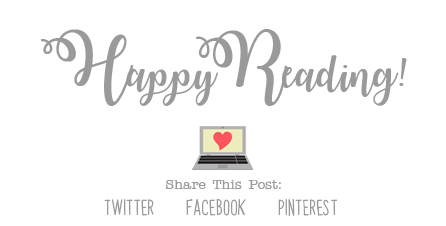 Are you in search of a fun Book Challenge for April?? 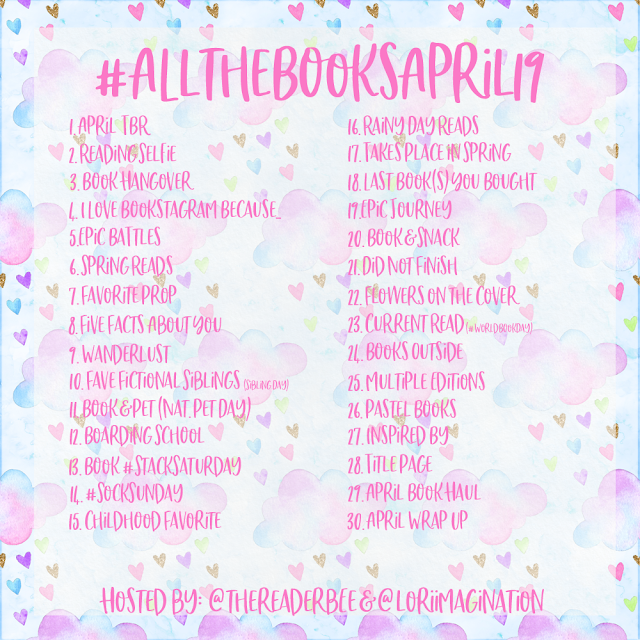 #AlltheBooksApril19, our April Book Challenge!! Why should you join along? 1. It's a lot of fun! 2. You get to see awesome book photos ALL DAY LONG!! 3. It's great way to discover new books, and meet new people! 4. Did I mention that you get to see photos of books all day? Sound like fun? It is! Head over to Instagram and check it out! !